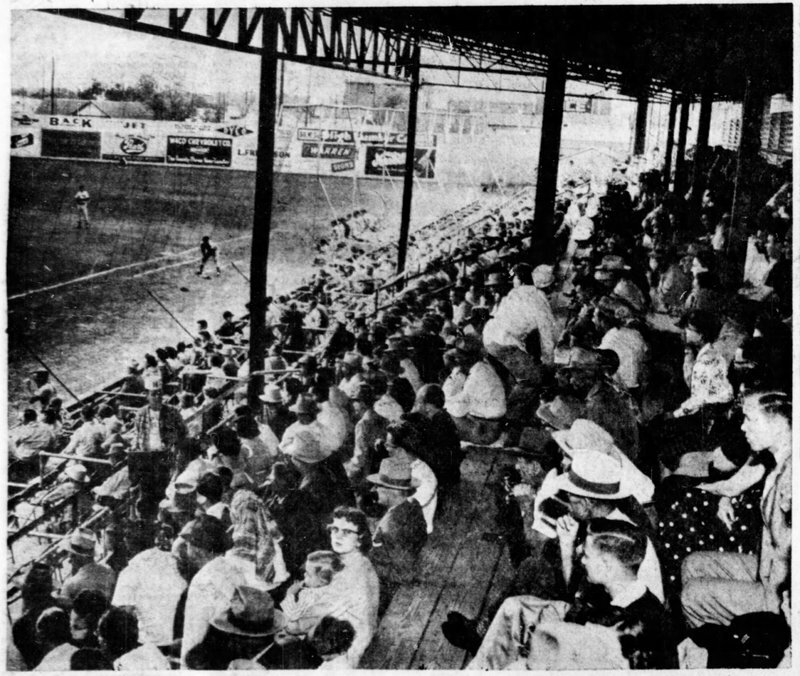 ID: 2371 ~ Source: "New Home for the Pirates," The Waco Tribune-Herald, April 11, 1954. 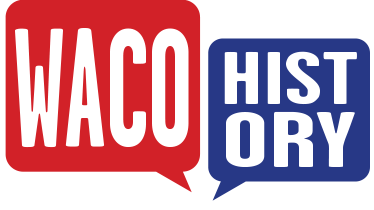 The Waco Tribune-Herald wrote of the rebuilt ballpark, "The new park emphasizes comfort. No more of that stumbling over the neighbor's foot trying to get to the concession stands. A special aisle has been installed for vendors. All box seats are now on the same level at the extreme front, and are equipped with new and comfortable metal chairs."